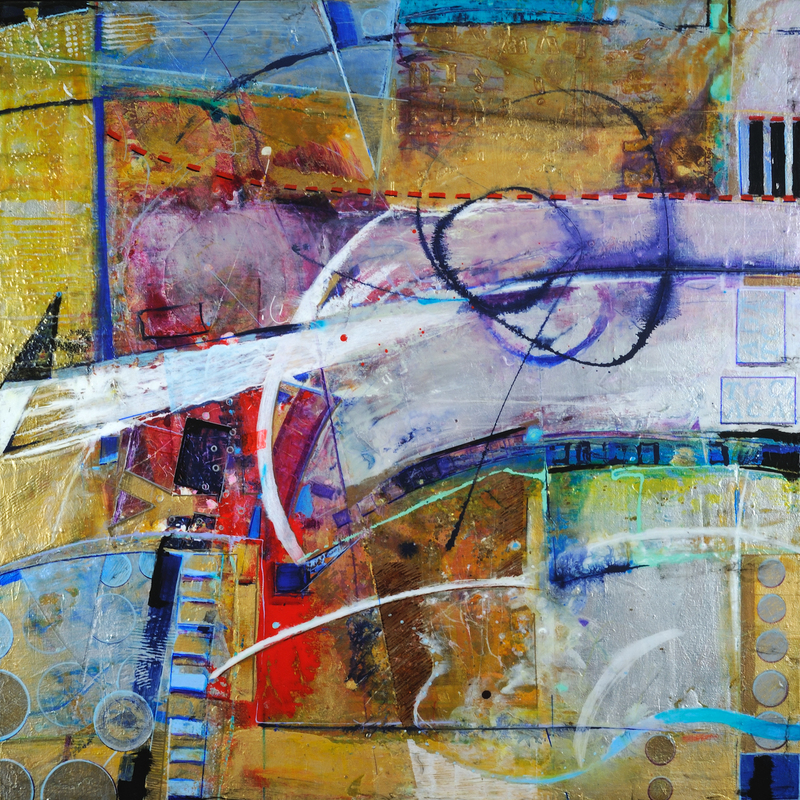 Affordable Art Fair New York beckons! I hope your Spring is filled with artful surprises. I am pleased to be part of some exciting exhibitions. I invite you to see them in the coming months! In New York City, the Affordable Art Fair opens at the Metropolitan Pavilion in Chelsea on Tuesday, April 3 - 6 featuring seventy plus galleries including my new work. Look for me atAlida Anderson Art Projects, Booth 1.28 on the first floor. 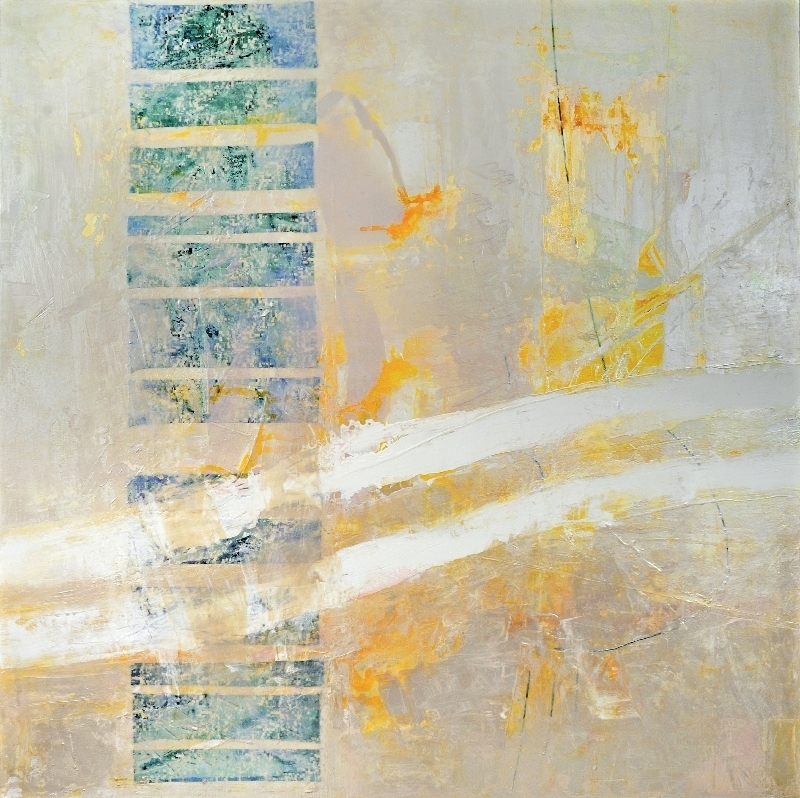 Images:(L) A Priori, acrylic on canvas, 72 x 72 In. (R) Radius of Convergence, acrylic on canvas, 30 x 30 In. Courtesy of the Artist and Porter Contemporary. Green Chalk Contemporary presents "Anne Marchand: Threads" in California.The exhibition runs through May 3, 2014 and I'd be delighted if you can see it at616 Lighthouse Avenue in Monterey. Artvoices Magazine interview by Emily Colucci. 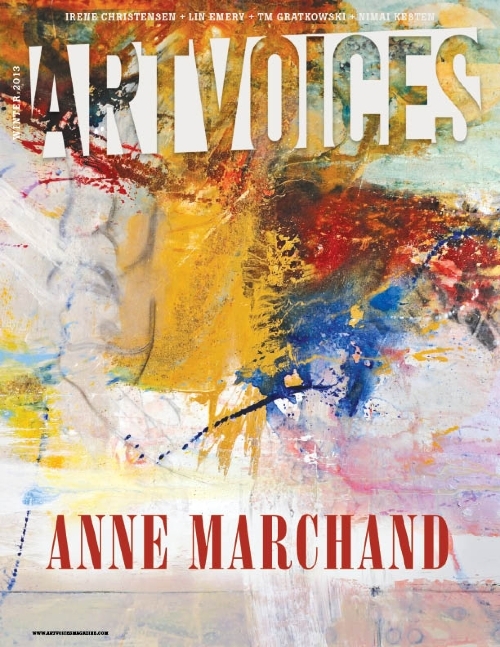 ARTVOICES, a quarterly art periodical, distributes in Los Angeles, New Orleans and New York City. Please share this information with your friends, family and colleaguesand feel free to contact me or the venue for more information. 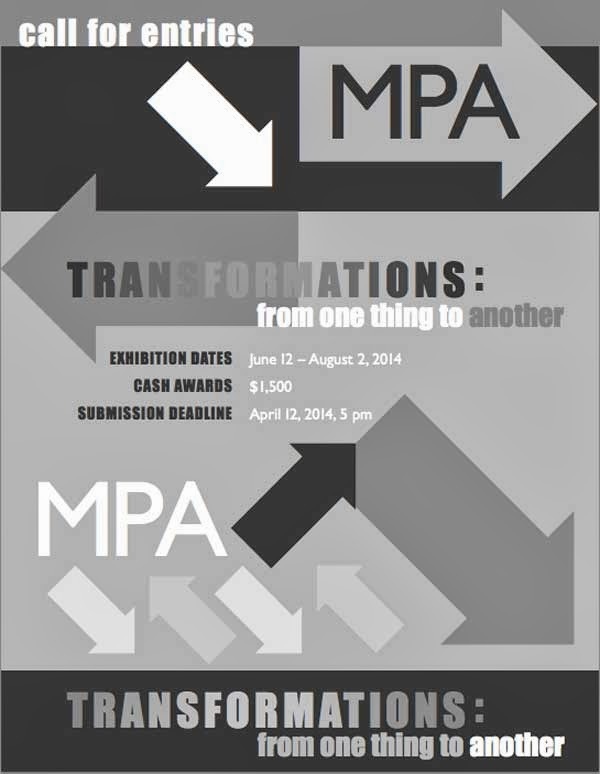 Artists from the mid-Atlantic region are invited to apply to be selected for MPA’s summer exhibition Transformations: from one thing to another. The juror is Jack Rasmussen, Director and Curator of the American University Museum at the Katzen Center in Washington, DC. This exhibition will bring together artists whose work deals with the process of transformation, change or malleability. The journey from one thing or state to another can be explored or demonstrated through any technique, approach or medium, conceptually and/or formally. Submissions are due by April 12 and can be submitted online only. 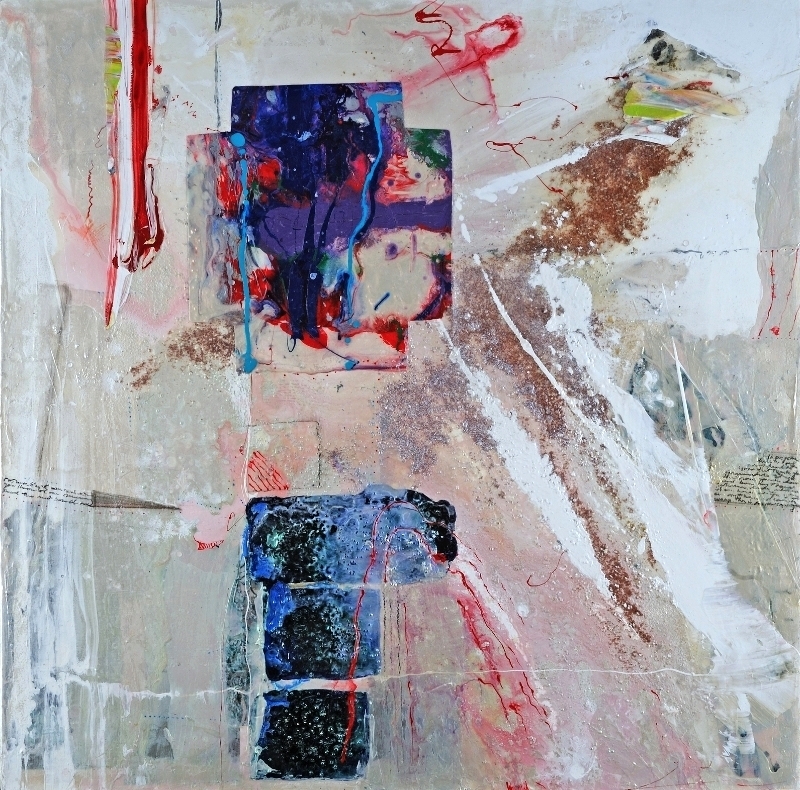 For information and link to online submission, visit http://www.mpaart.org/exhibartopp.php. 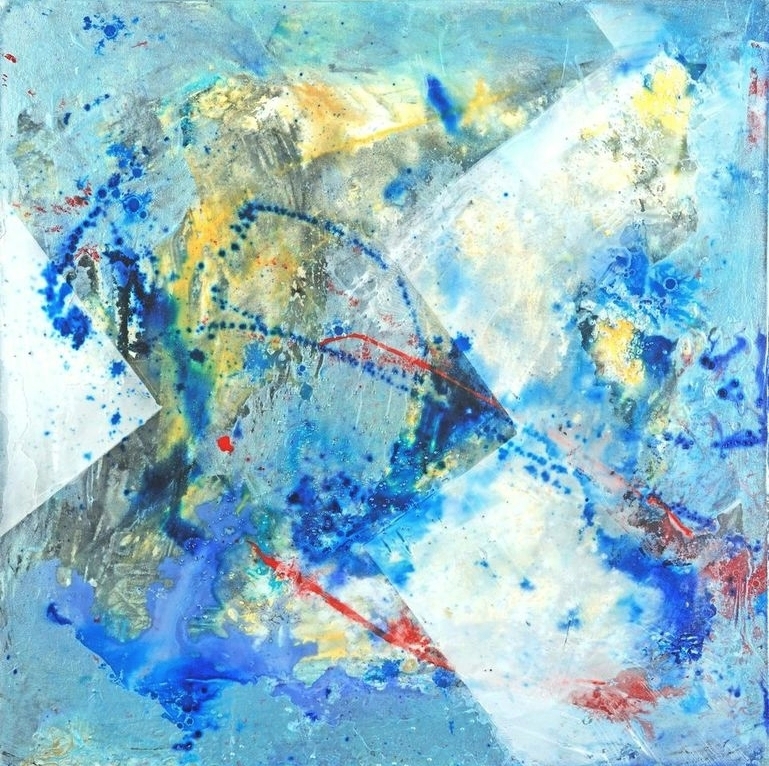 McLean Project for the Arts is a non-profit visual arts center founded in 1962 to exhibit the work of emerging and established regional artists. In addition to its program of high quality, professionally-curated art exhibitions, MPA offers art classes for children and adults taught by professional art instructors. MPA also presents the Art Reach program for area schools, gallery talks, and day trips to area museums and galleries. MPA is a partner with the Virginia Museum of Fine Arts and Fairfax County Public Schools. 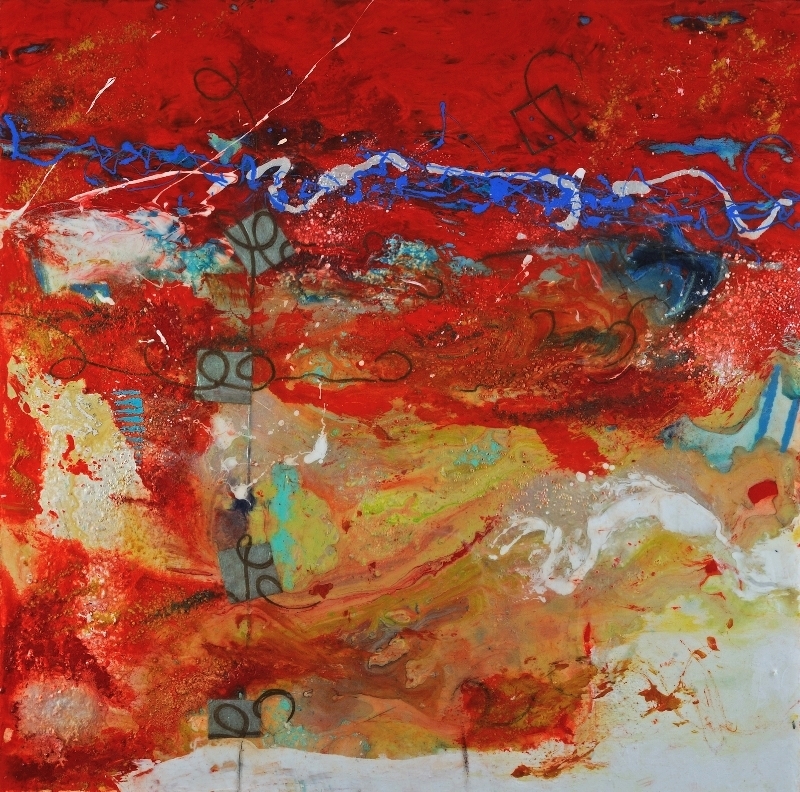 McLean Project for the Arts is located at 1234 Ingleside Avenue, McLean VA.
Emerson Gallery hours are T- F 10 a.m. - 4 p.m.; SAT 11 - a.m. - 5 p.m.
Atrium and Ramp Galleries are open M - TH: 9 a.m.–11 p.m; F and SAT: 9 a.m.– midnight; SUN: 12 noon-6 p.m. SELECT 2014 consists of a 3-week public exhibition and a ticketed auction party to support contemporary art and the local artist community. The artists invited to participate in this exhibition were selected by a group of notable curators from some of the most important institutions in our region, emerging curators, and WPA’s Board of Directors. The works represent a cross section of media and disciplines, providing a remarkable survey of contemporary artistic practice. The SELECT 2014 gala is the region’s longest running contemporary art auction gala and offers a truly unique opportunity to acquire works by emerging and established artists from the DC region and beyond. The exhibition is open to the public free of charge. The public and auction guests are invited to the Exhibition Opening Reception generously sponsored by Peacock Cafe. Free and open to the public, two curator talks provide an excellent opportunity to learn more about the artists and artworks featured in the exhibition. Each night, participating curators share their thoughts on the works they’ve selected for the exhibition and answer questions from the audience. SELECT 2014: WPA Art Auction Gala consists of a festive dinner and a silent auction party with DJ and artist-designed pinatas, attended by prominent regional and national collectors, artists, and art lovers. The mix of attendees makes for a vibrant, eclectic atmosphere and a spirited bidding environment. T.W. Pitchers’ Snake Bite blended cider-lager will be served. Green Chalk Contemporary is delighted to present recent paintings by Washington, DC artist Anne Marchand in her first West Coast solo exhibition. "With layers upon layers of colors, materials, words and forms, inspired by sources as disparate as astronomy, nature, and poetry, Anne Marchand's imaginative and fascinating work is akin to a complex and abstract puzzled, drawing the audience into her mesmerizing visual landscapes."